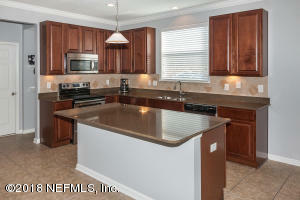 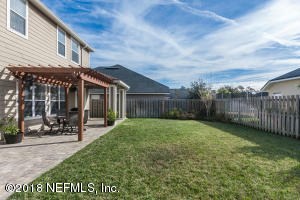 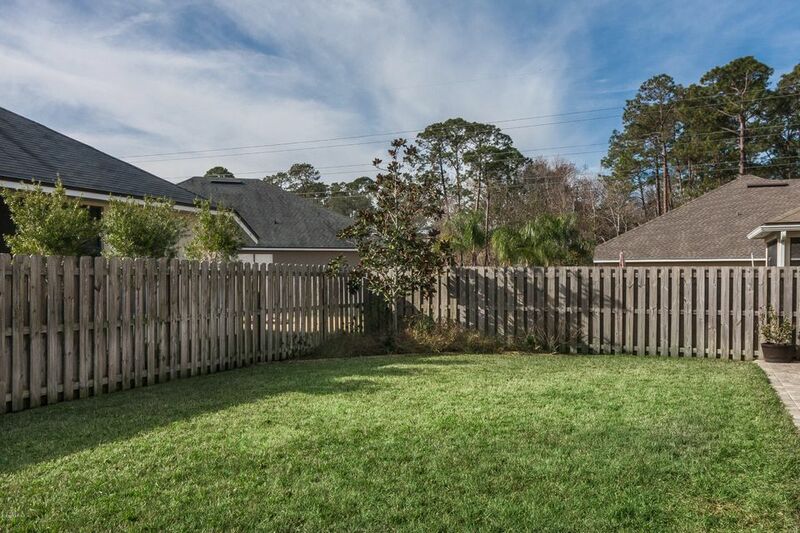 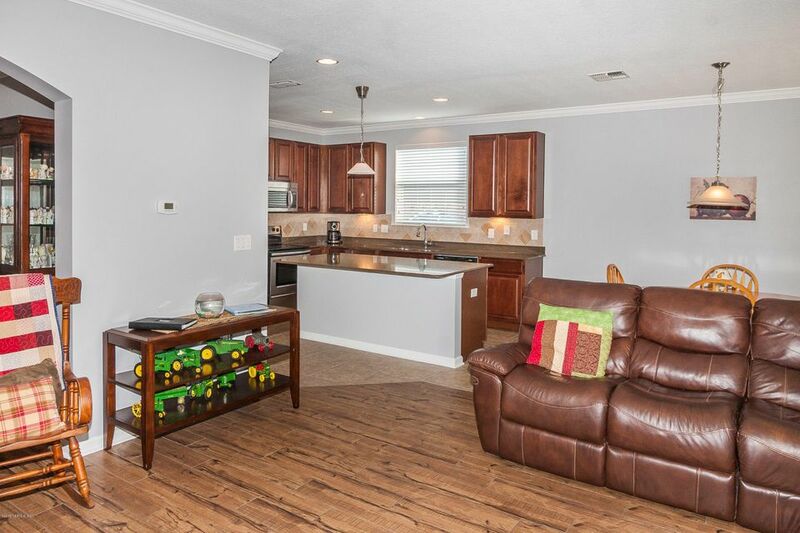 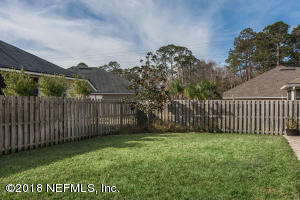 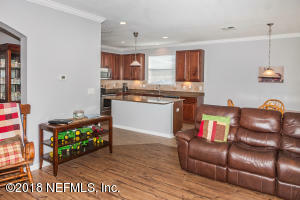 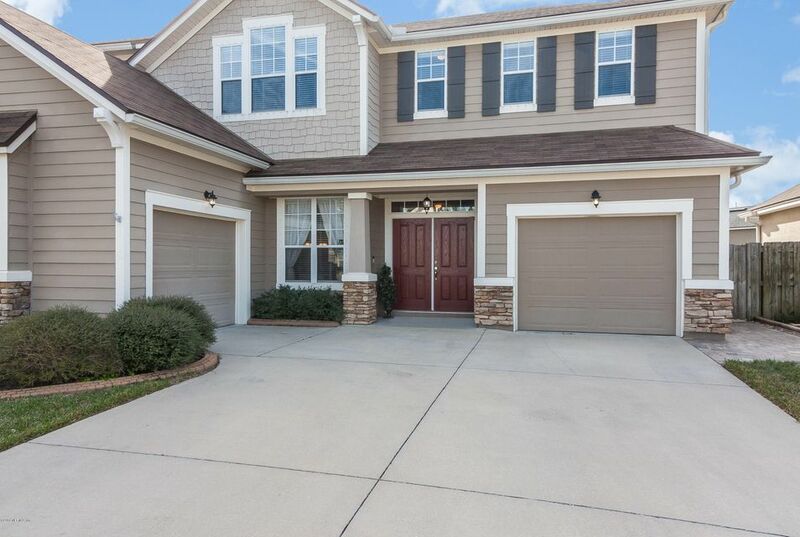 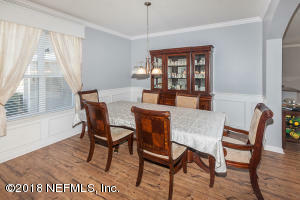 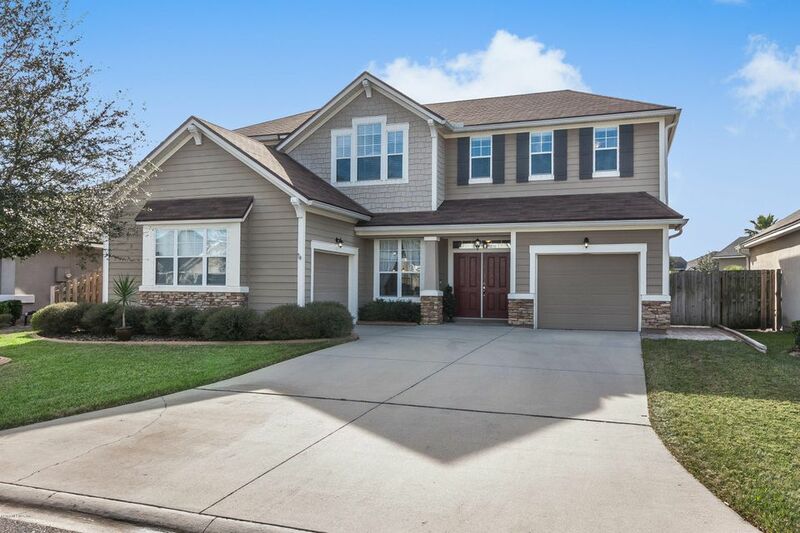 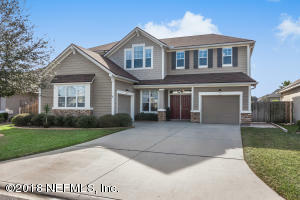 This well cared for 4BR/2.5BA home has many upgrades, open floor plan, new interior paint & large rooms. 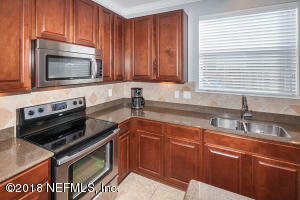 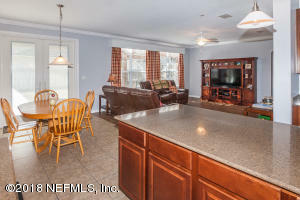 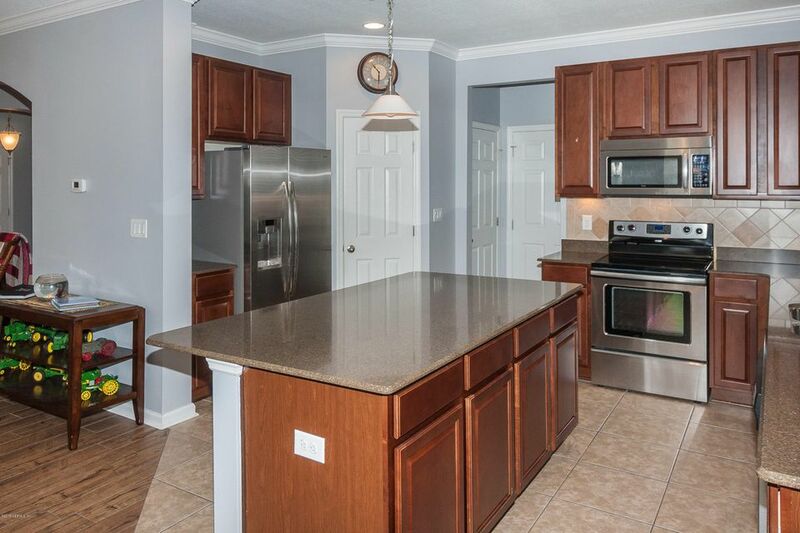 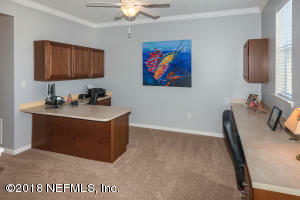 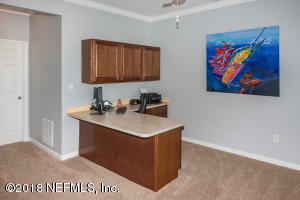 Spacious kitchen w/island includes granite countertops, 42'' cabinets, tile back splash, under cabinet lighting & SS appliances. 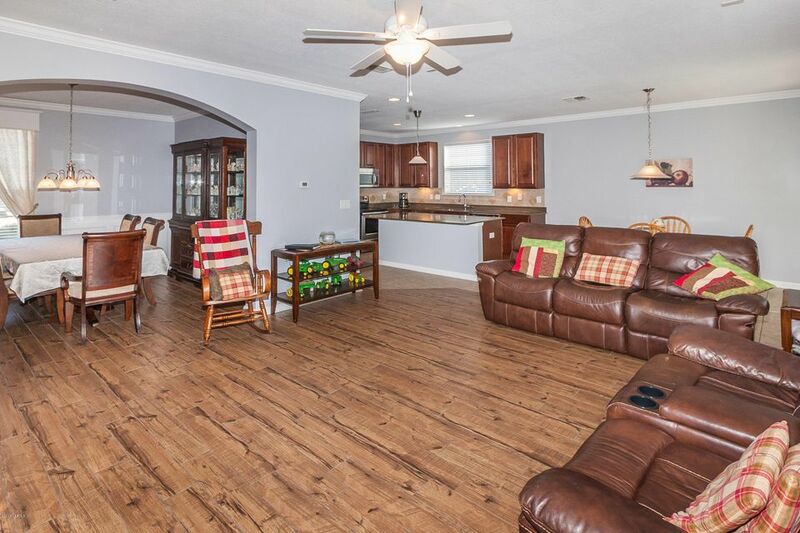 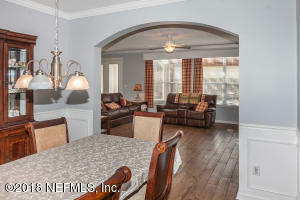 Family room & dining room have new wood plank tile floors. 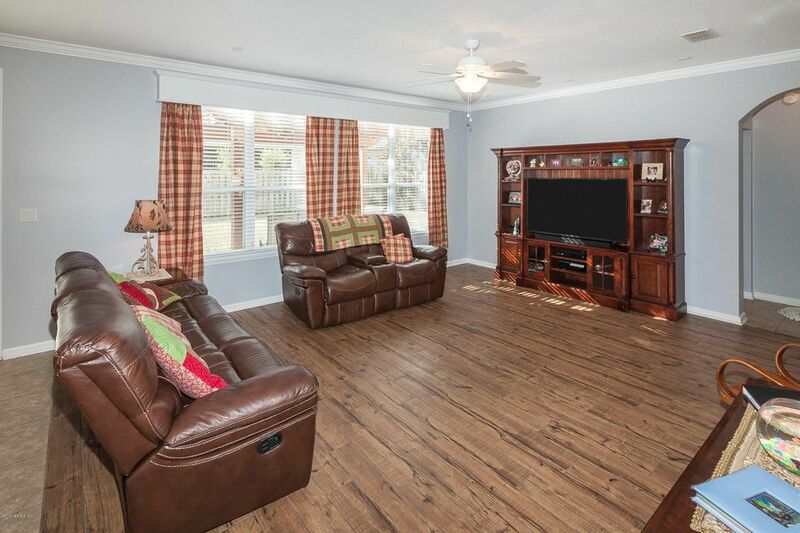 Family room is pre-wired for surround sound. 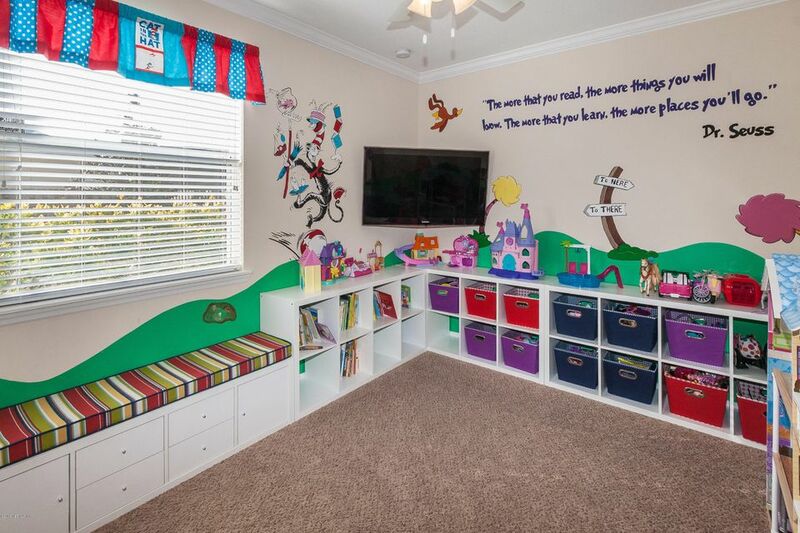 Guest bedroom downstairs is perfect for a kids playroom. 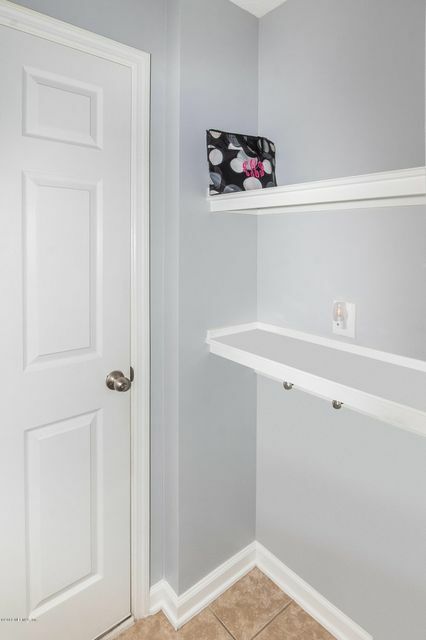 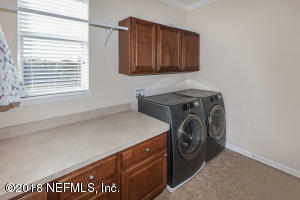 Very convenient folding station & additional storage in laundry room. 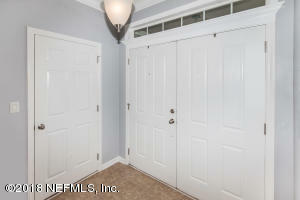 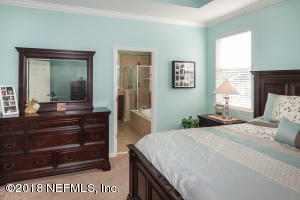 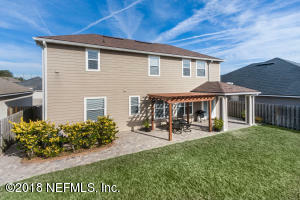 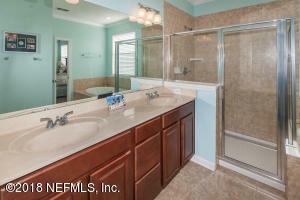 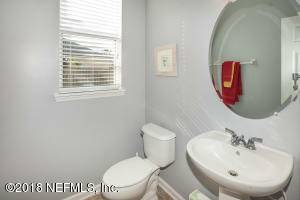 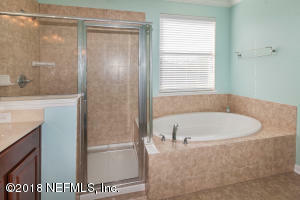 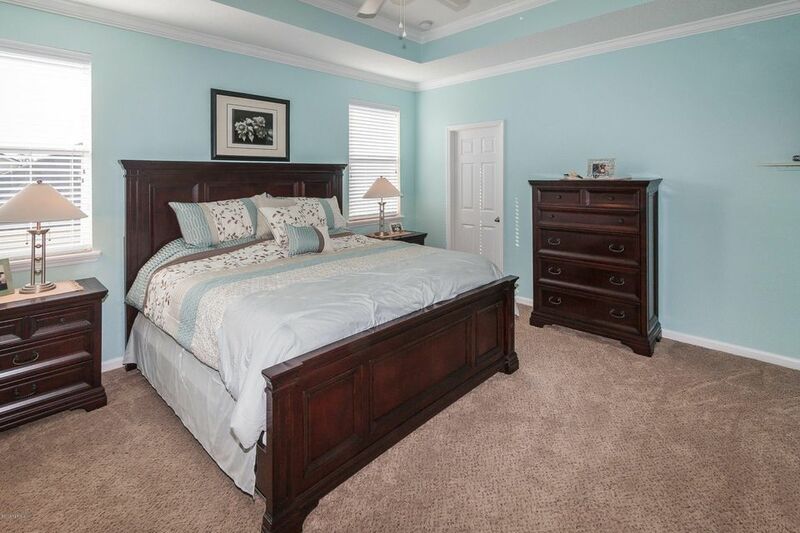 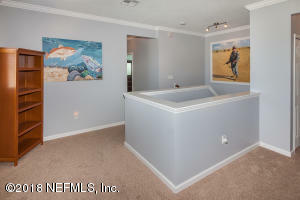 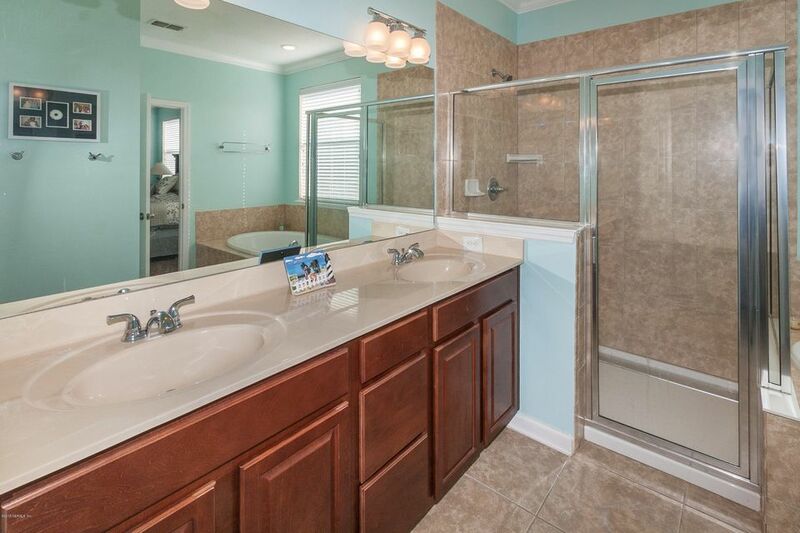 Master Suite has double door entry, tray ceiling, his/her sinks, tile floors & separate tile shower & garden tub. 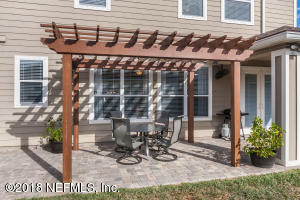 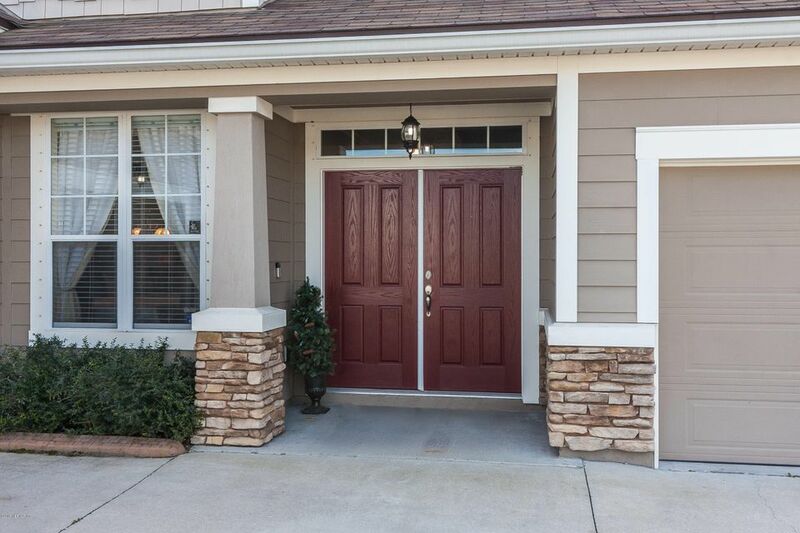 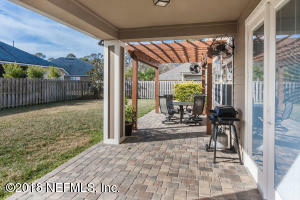 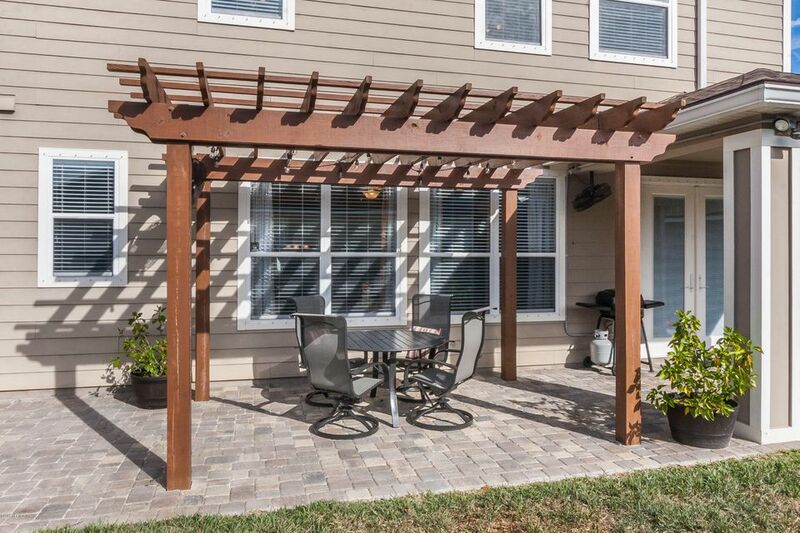 French storm rated doors lead out to a beautifully done back yard w/decorative brick pavers, covered open porch plus pergola with power/two fans & fully fenced back yard. 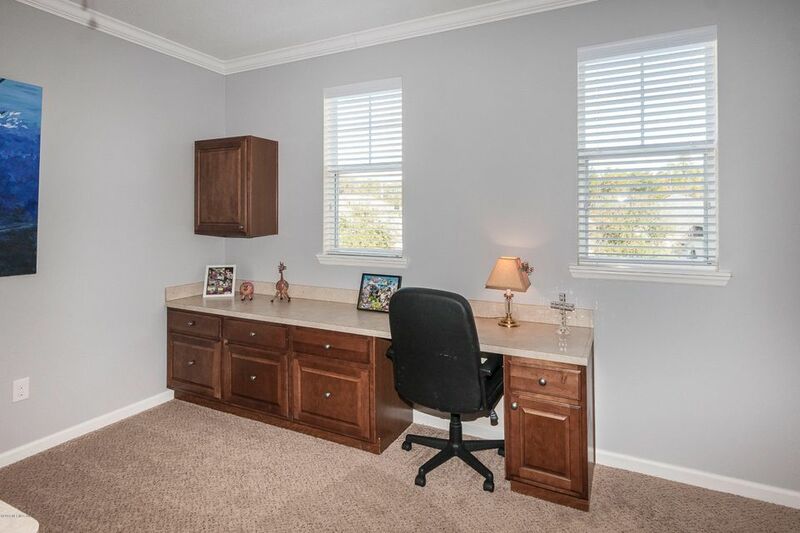 Upstairs loft has built-in office which conveys. 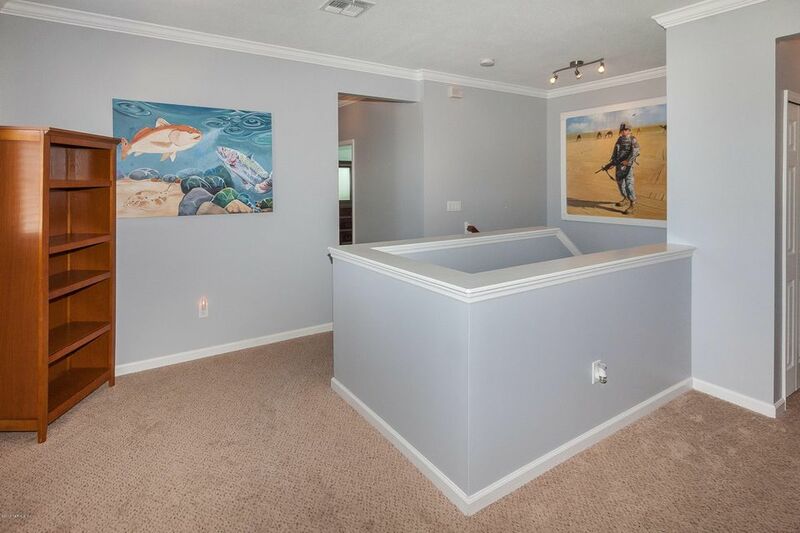 This home has been on the market since Jan 08,2018. Courtesy of WATSON REALTY CORP.